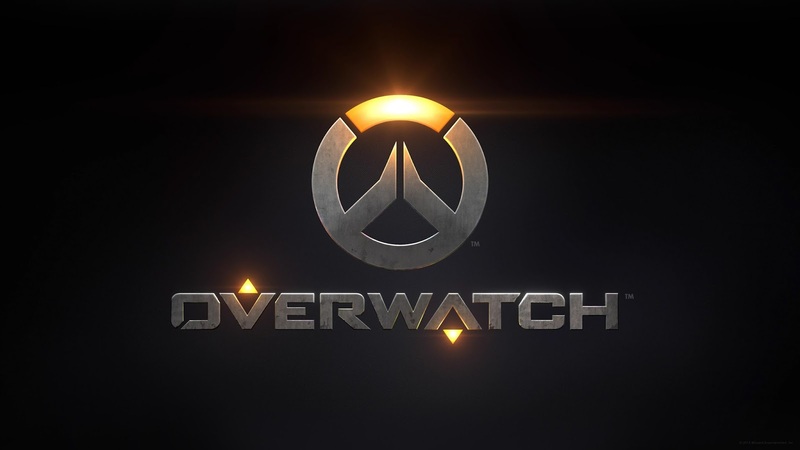 At BlizzCon 2016, Blizzard finally announced the latest character to grace its hero-themed shooter, Overwatch. According to the official Overwatch website, Sombra is a hacker with a base of operations located in Dorado, Mexico. She is affiliated with Talon and formerly Los Muertos - two of the game’s factions. Overwatch Sombra ability list: Machine Pistol: fully-automatic machine pistol fires in a short-range spread. Hack: can hack enemies to temporarily stop them from using their abilities, or hacks first aid kits to make them useless to her opponents. Thermoptic Camo: can become invisible for a short period of time, during which her speed is boosted considerably. Attacking, using offensive abilities, or taking damage disables her camouflage. Translocator: tosses out a translocator beacon. She can instantly return to the beacon’s location while it is active (including when it’s in mid-flight). EMP: Discharges electromagnetic energy in a wide radius, destroying enemy barriers and shields and hacking all opponents caught in the blast. Sombra is the second new character added to Overwatch this year. The first being Ana - a sniper with healing abilities. Blizzard hasn’t announced when Sombra would be available for all but has mentioned she will be playable as a part of its Public Test Realm (PTR) next week. PTR is a service to test patches before release to the general populace. Along with Sombra, the PTR will have a new arctic map, Ecopoint: Antarctica, which is designed around 1v1 and 3v3 play as a part of a new mode known as Arcade. For what it’s worth, we found Overwatch to be one of the year’s best games. There are various heroes to choose from, near perfect gameplay, and the promise of extended support and free content, most of which Blizzard has made good on so far. At BlizzCon 2016, Blizzard finally announced the latest character to grace its hero-themed shooter, Overwatch. According to the official Overwatch website, Sombra is a hacker with a base of operations located in Dorado, Mexico. She is affiliated with Talon and formerly Los Muertos - two of the game’s factions. Sombra is the second new character added to Overwatch this year. The first being Ana - a sniper with healing abilities. Blizzard hasn’t announced when Sombra would be available for all but has mentioned she will be playable as a part of its Public Test Realm (PTR) next week. PTR is a service to test patches before release to the general populace. Along with Sombra, the PTR will have a new arctic map, Ecopoint: Antarctica, which is designed around 1v1 and 3v3 play as a part of a new mode known as Arcade. For what it’s worth, we found Overwatch to be one of the year’s best games. There are various heroes to choose from, near perfect gameplay, and the promise of extended support and free content, most of which Blizzard has made good on so far.